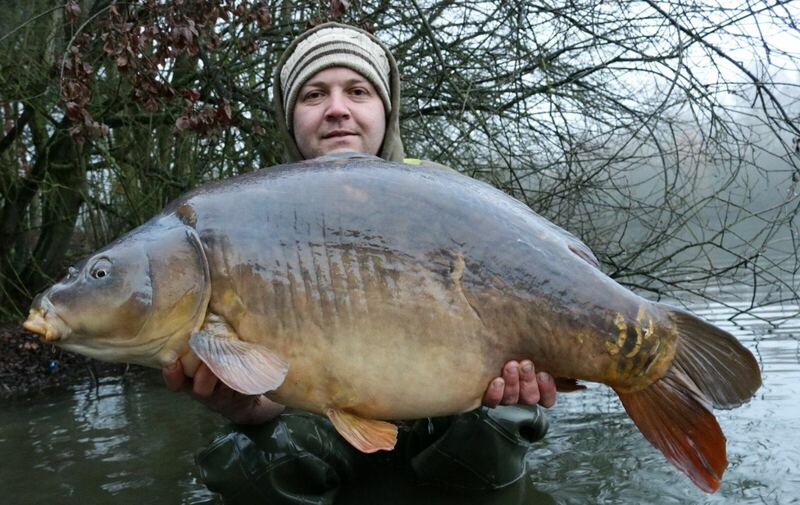 Despite bleak January conditions Jamie Londors managed to have a great short trip over Cowlands. Having previously caught the stars of the show Marlene and Boysie at mid -forties he added another member of the cast of forties with “Rodney” at 41-02. He also backed this up with a nice 24lb common.